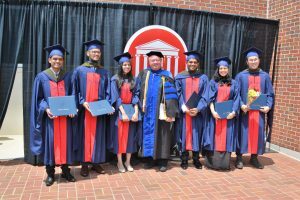 The Department of Pharmaceutics and Drug Delivery offers both undergraduate and graduate programs leading to bachelors, masters, and doctoral degrees with emphasis in pharmaceutics. 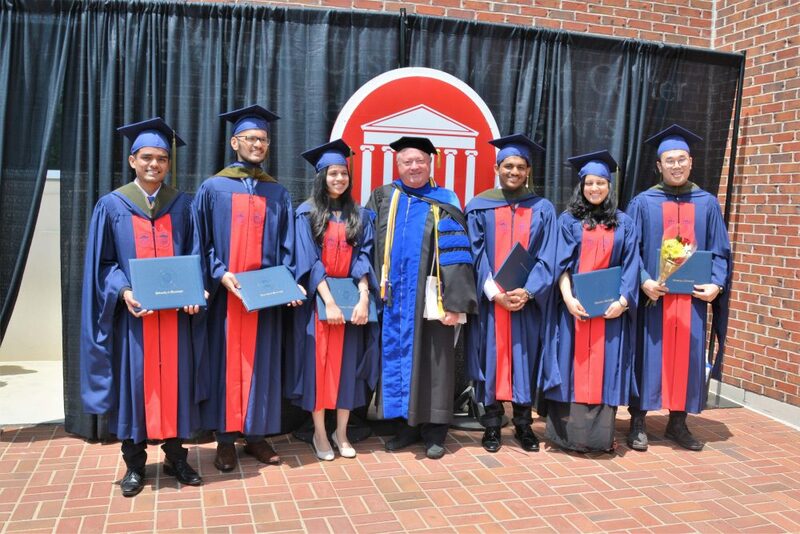 The department’s graduate educational mission is to educate M.S. and Ph.D. graduates and make them scientifically competent in the many related areas of pharmaceutics. The needs and interests of each student within the broad area covered by pharmaceutics determine the nature of the individual academic program. Emphasis is placed upon the total development of each student as an independent research scientist to prepare them for positions in academia, industry, or government. The department laboratories are designed and equipped to conduct research projects in a variety of areas encompassing the field of pharmaceutics. These presently include the general areas of product research and development, pre-formulation, formulation, pharmacokinetics and pharmacodynamics, solid-state characterization studies, drug metabolism, drug dependence and tolerance, molecular modeling of physical processes, and novel drug delivery systems. The department faculty also provides individual expertise as members of multi-disciplinary teams to scientific projects conducted in the National Center for Natural Product Research (NCNPR). Ongoing research projects funded by various federal agencies, private pharmaceutical industry grants and contracts, and funds from other sources, support the research activities of the Pharmaceutics Department.